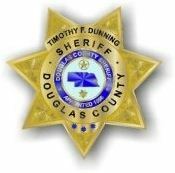 On January 19, 2013, D2 Center students can spend the morning with the Douglas County Sheriff’s CSI Team. This is a great opportunity for students who are interested in law enforcement careers as well as students who are exploring career options in general. The day’s activity includes pizza and a t-shirt. Please call René at 402-502-8534 with questions or to sign up.